Plantar Fasciitis – Do the soles of your feet hurt first thing in the morning? It could be plantar fasciitis. 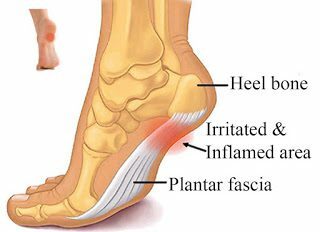 Plantar fasciitis is inflammation of the plantar fascia and is one of the most common causes of heel pain. The plantar fascia is a band of connective tissue that starts at the heel of the foot and goes along the bottom of the foot to the base of the toes. It’s job is to support the arch of the foot. It is a painful condition that can be caused by several factors such as flat feet, spending a long time standing, walking and running, weight gain and the type of shoes worn. For example flat shoes, such as ballet shoes with little or no shock absorption on the soles of the shoe. All of these factors put stress and strain on the plantar fascia and to the heel where it attaches causing pain and irritation to the area. People often experience pain first thing in the morning, the moment that they put their feet on the ground. Making their first few steps of the day incredible painful. The pain can then ease a little but walking, running and standing for a long time may cause the pain to return. Apart from the pain, suffering from plantar fasciitis can mean that people can no longer do their normal hobbies or day to day activities. Running and walking often become almost impossible along with sporting activities, gardening or just a day out to the shops or sightseeing. Chiropractors can treat plantar fasciitis with a number of different techniques. 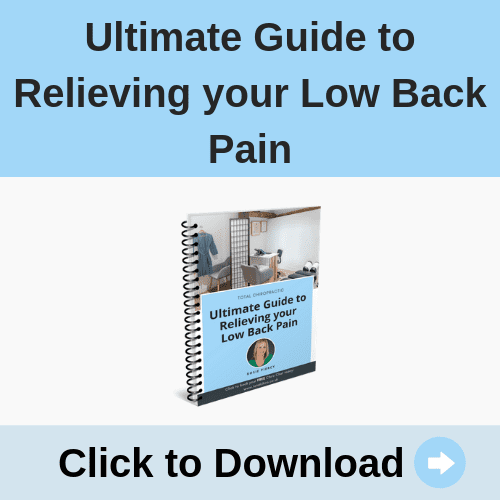 It begins with a physical examination during which we look at not just your feet but your ankles, knees, hips and back to see what may be causing the problem. A treatment plan is then decided on. Often it is not just the plantar fascia that is tight and inflamed but the muscles of the leg such as the calf, anterior shin and adductor muscles are also involved. Treatment will often start soft tissue work to these areas, followed by adjusting the feet, ankles and other joint needing treatment. Advice on stretches ways to help yourself at home are part of a package of chiropractic care so that you can help yourself alongside your treatments in clinic. Another option is orthotic therapy. If the loss of the arches in your feet or the way in which your feet work is causing the problem then prescription orthotic insoles can help. 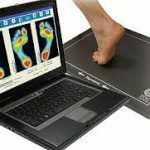 At Total Chiropractic we have Tog GaitScan technology which allows us to prescribe custom made shoe insoles. These help correct and support any loss of arch and actually change how your feet work during each footstep which takes the stress and strain off the plantar fascia. So if you are suffering contact us now by calling 07462 522210 or email rosie@totalchiro.co.uk. 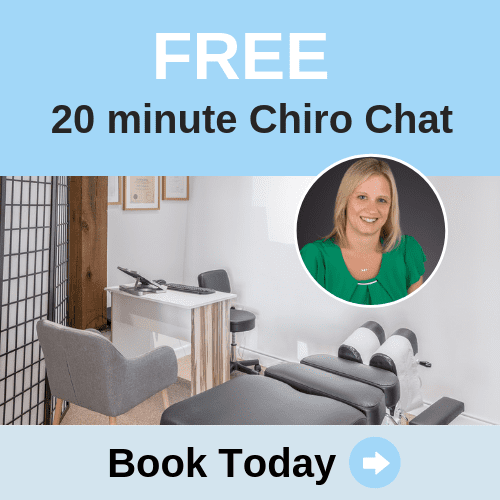 You can book an initial consultation or if you would like to have a more in depth chat beforehand you can book a free 20 minute consultation to see if chiropractic care could help you. Don’t continue to let plantar fasciitis stop you doing what you love. Call us today to see if we can help.